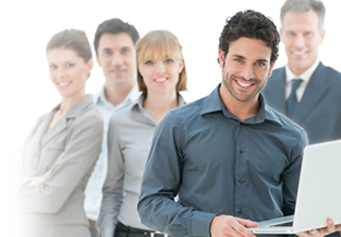 Managed Services and IT Support | IT Support and Network Services around Stuart, Florida. | Medical IT Management Inc.
With Medical IT Management Inc, you can stop worrying about IT issues so you can focus on moving your business forward. 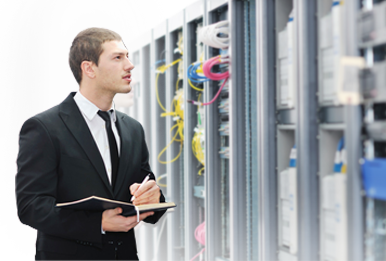 Our experienced staff monitor and maintain your IT infrastructure 24x7 to keep your business running. How confident are you in the security of your IT infrastructure? How often do you backup your company's data? Are you storing a recent backup offsite? When was the last time you tested a restore from your current backup solution? MITM will give you peace of mind. Don't let your employees just cope with workstation issues; with Medical IT Management Inc they can quickly get a ticket in to tech support without costing your business a dime. Let Medical IT Management Inc monitor your network to prevent and repair common issues, and apply updates. 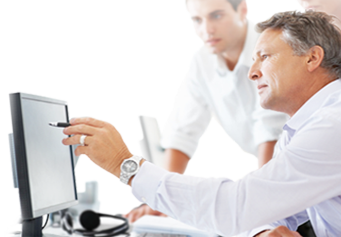 Medical IT Management Inc. makes it easy to get technical support. Click Support below to find out how we can help you. Any seasoned computer technician will tell you, there are two types of hard drives - those that have failed and those that will fail. The only question is when. 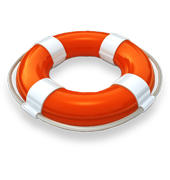 With MITM Backup & Disaster Recovery, you can have peace of mind knowing all of your data is continuously archived, redundant, and ready to restore at a moments notice, even after a major disaster. Medical IT Management has been providing professional IT support for the healthcare industry in and around Stuart, Florida since 1995. 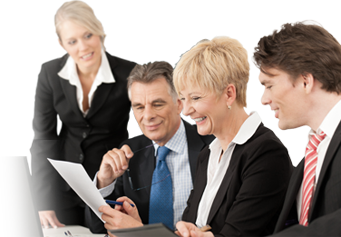 We strive to give our clients Enterprise-level services and solutions at prices that work for medical practices. Time and experience has helped us develop best practices and workflow procedures around a proactive philosophy designed to keep your focus on your practice, not your technology. Not sure where to begin, or even if Medical IT Management is a good fit for your practice? Contact us to learn more about how we can help move your practice forward. We are proud to announce the unveiling of our new website at Medical IT Management Inc! Learn more about what Medical IT Management Inc. can do for your practice. 17 SE Martin Luther King Jr. Blvd. Copyright Medical IT Management Inc.. All Rights Reserved.